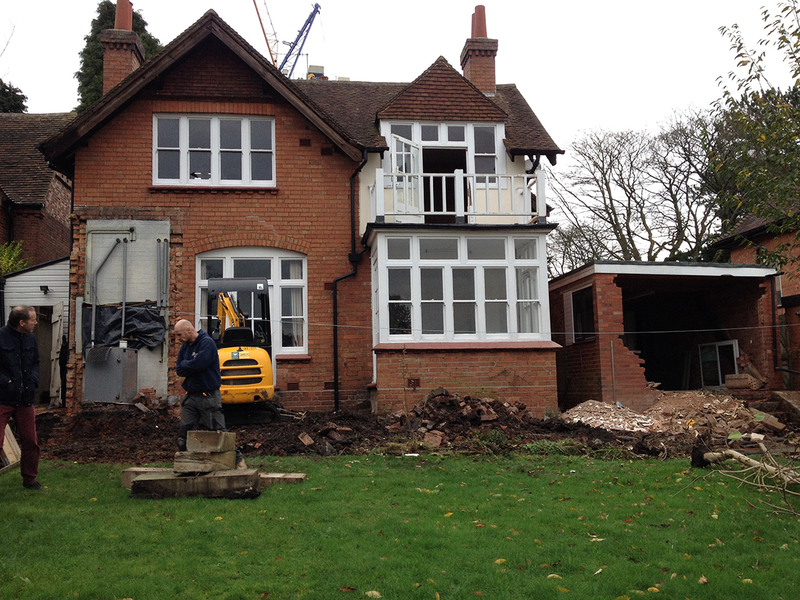 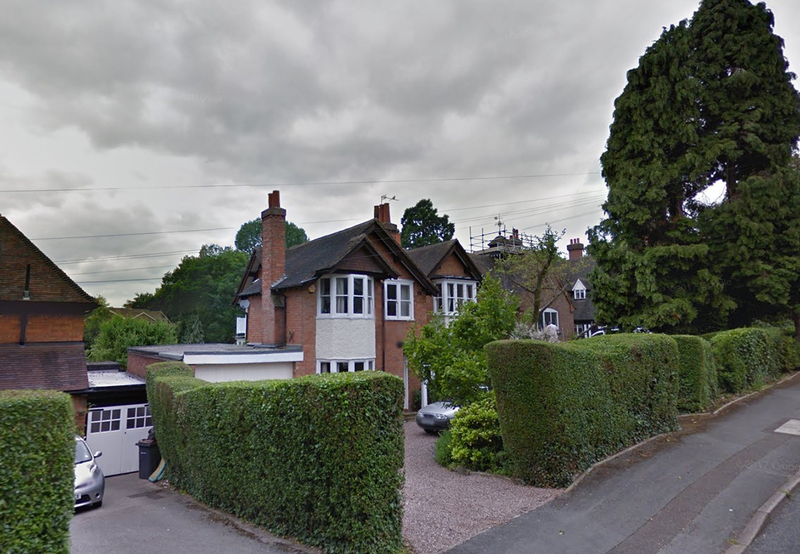 This is a project within the historic Bournville Trust Estate which comes with very strict rules on development and control on extensions and so forth. 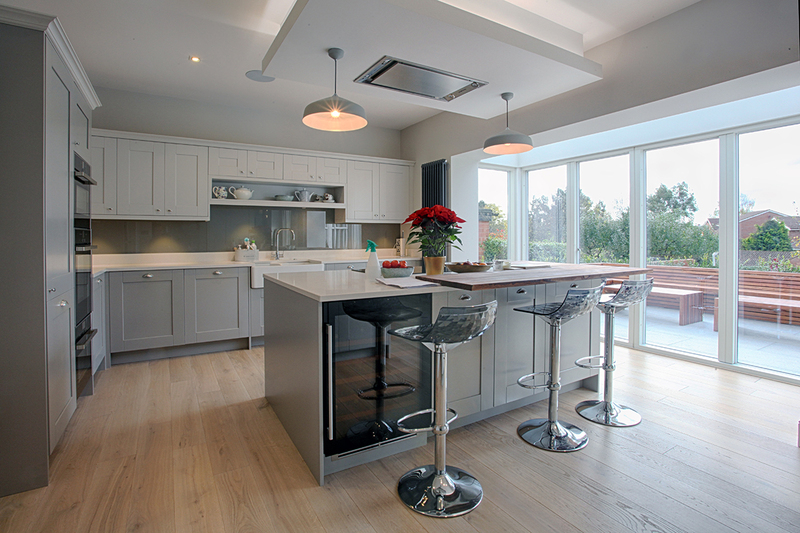 It has its own Estates office which deals with every application and this is unusual in that they got on board with the works which are relatively contemporary which they normally resist. 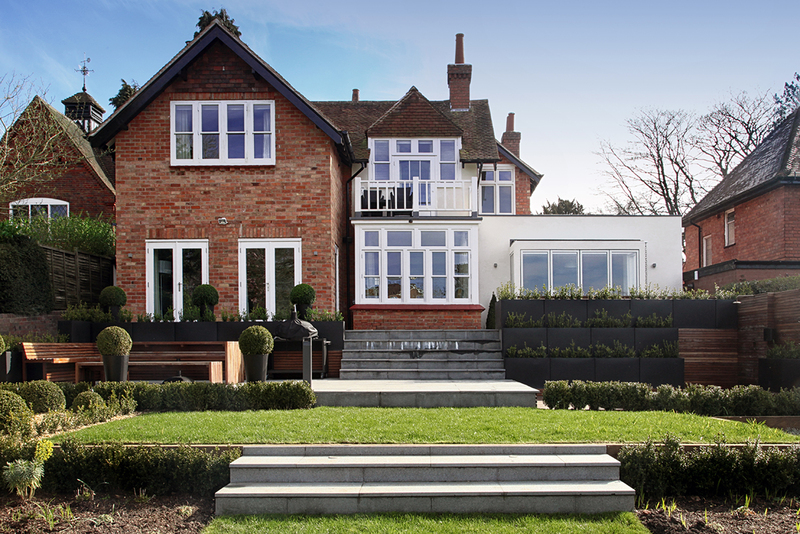 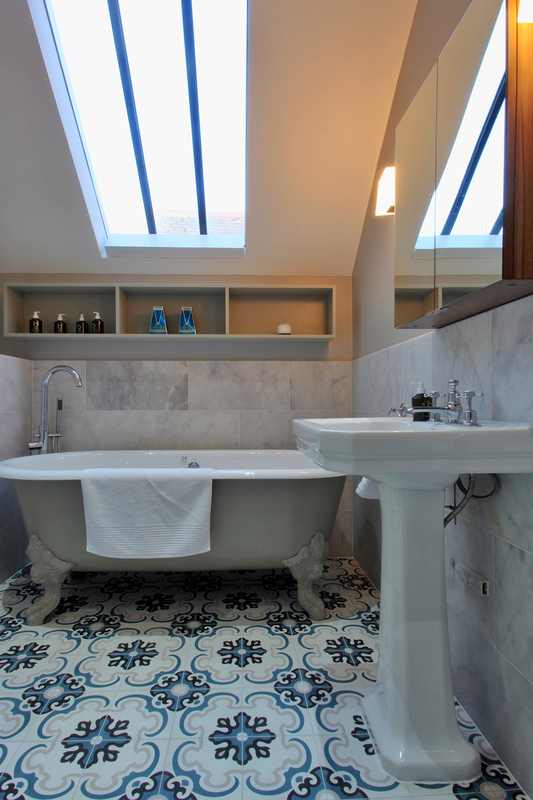 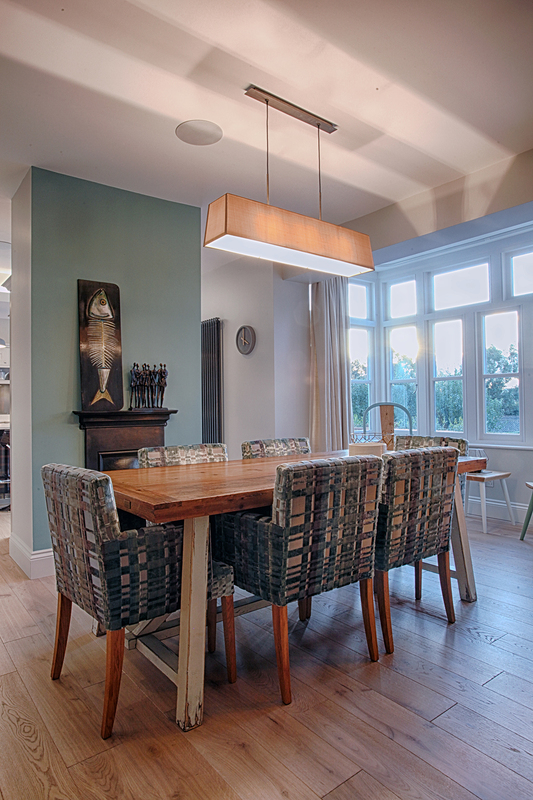 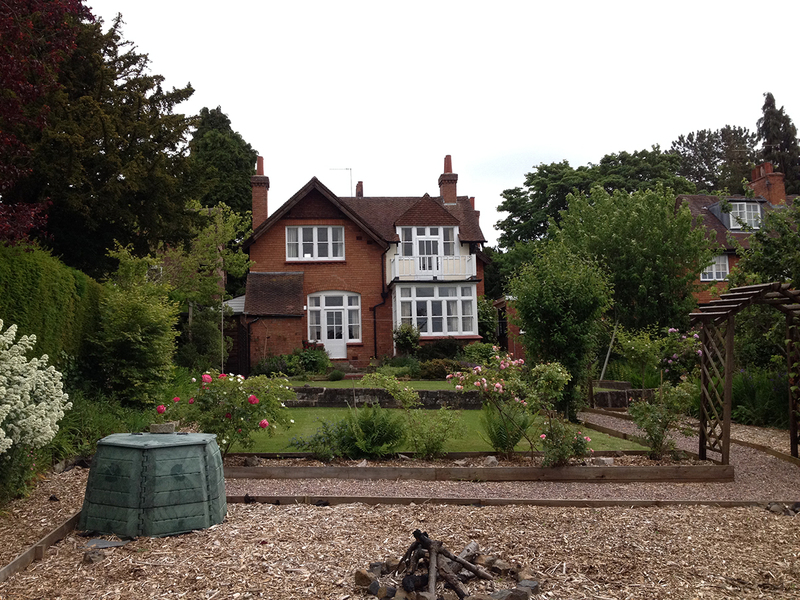 It is in the predominant Arts and Crafts style just after the turn of the century and we sympathetically altered, opened up and upgraded pretty much everywhere together with 2 storey rear and side extensions along with a white rendered cube extension with glass roof to the new kitchen. 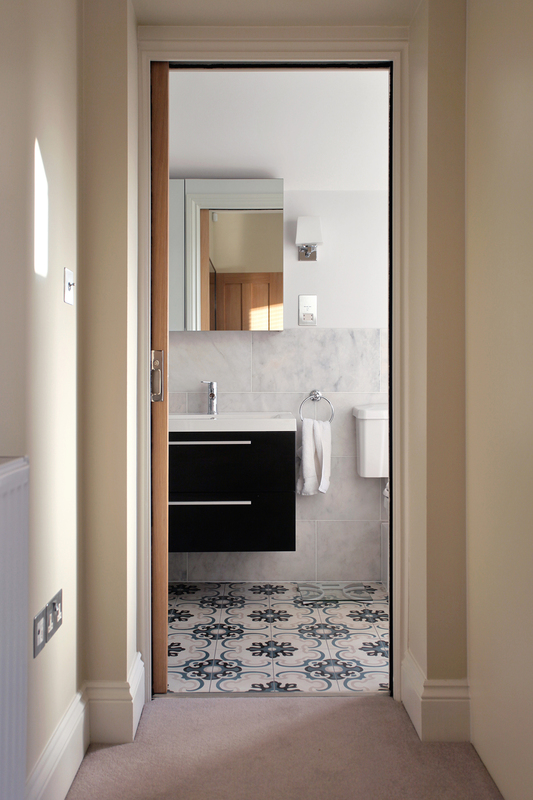 A combination of period materials were used along with the more modern. 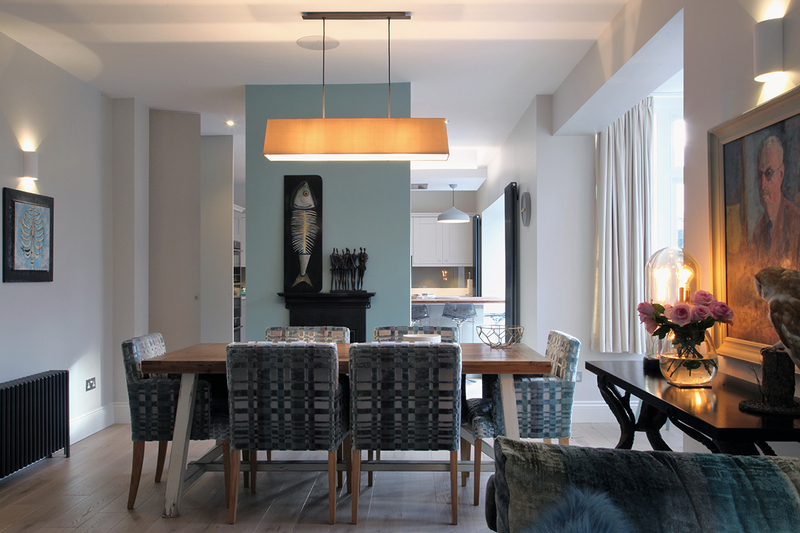 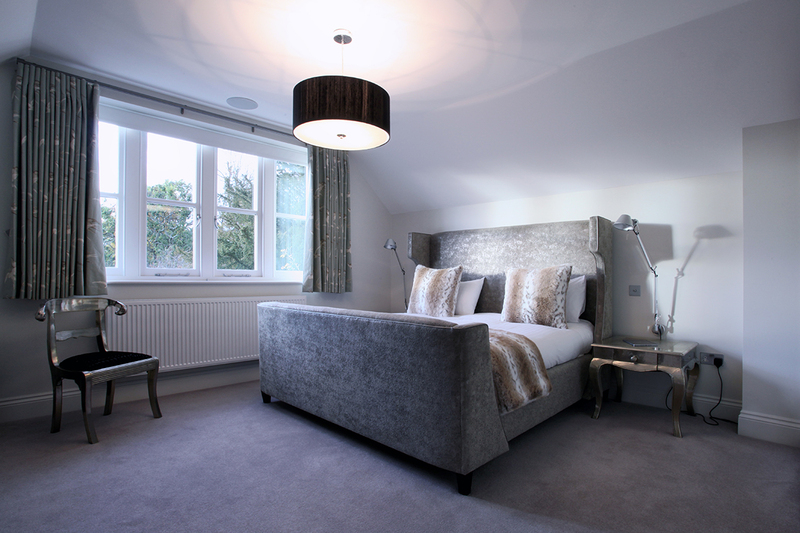 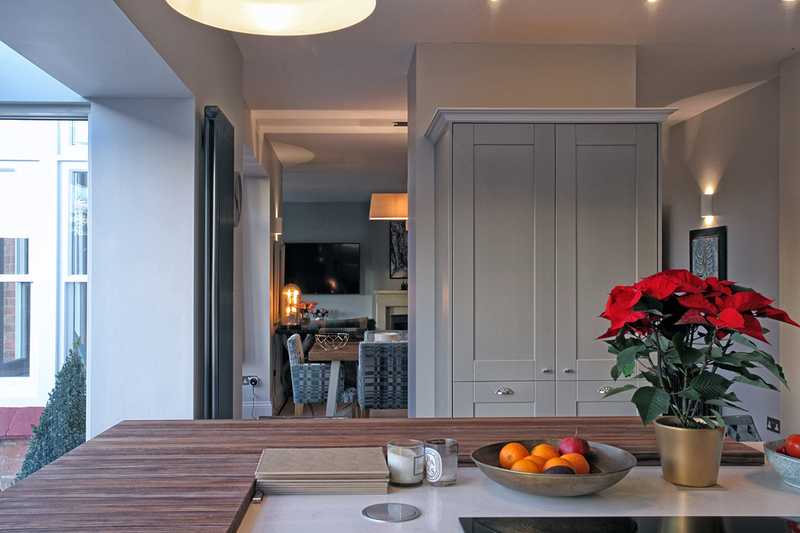 The client has also carefully furnished the property with the help of an interior designer along with high end art work. 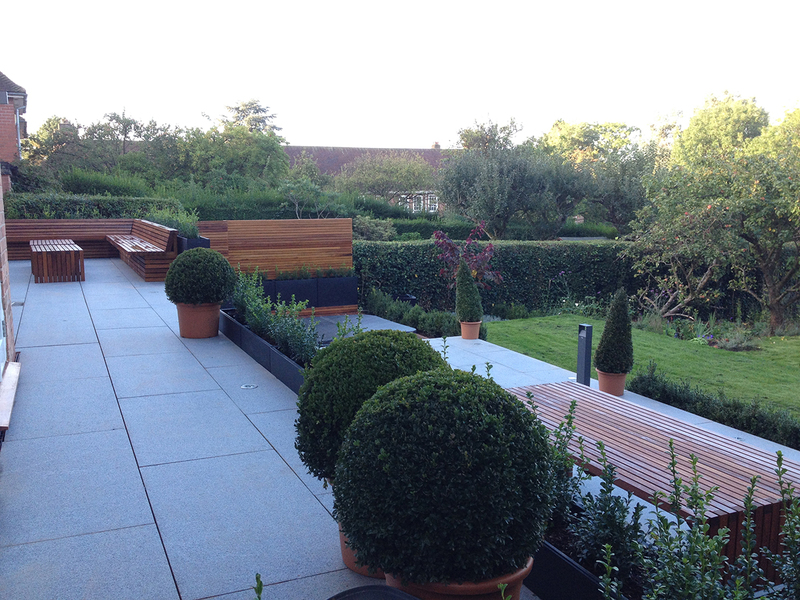 The grounds were also extensively re-landscaped with a terrace with outdoor Morzo oven and inset spa with outdoor shower. 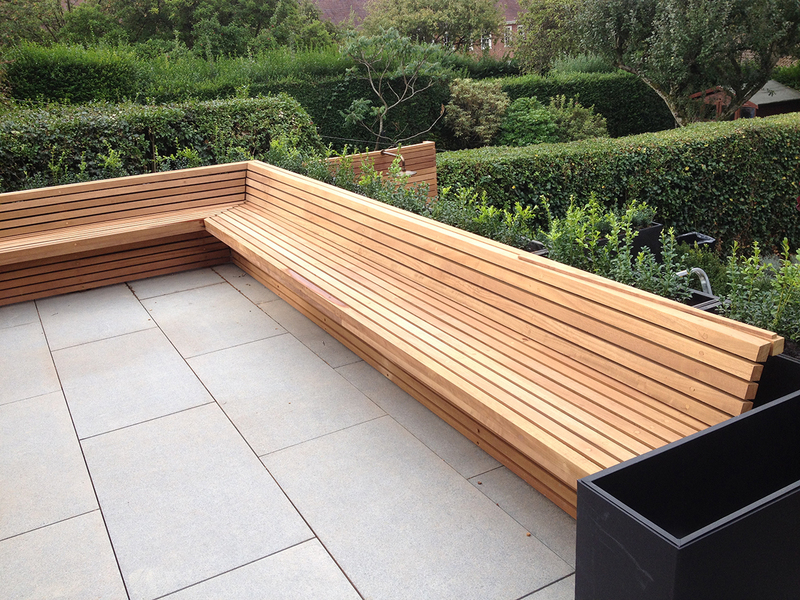 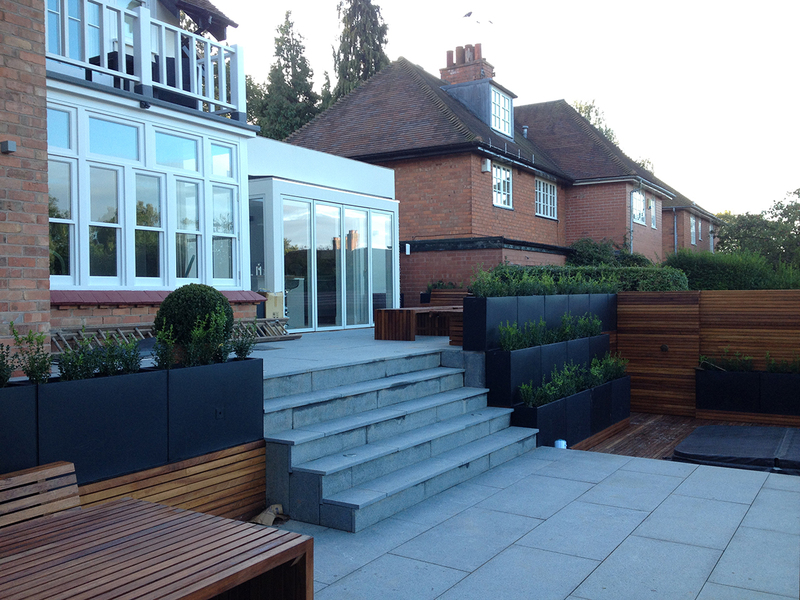 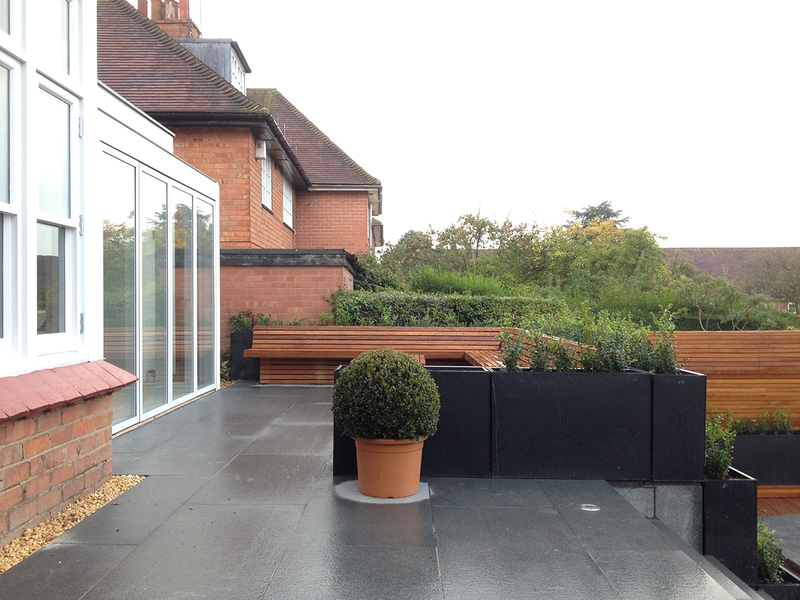 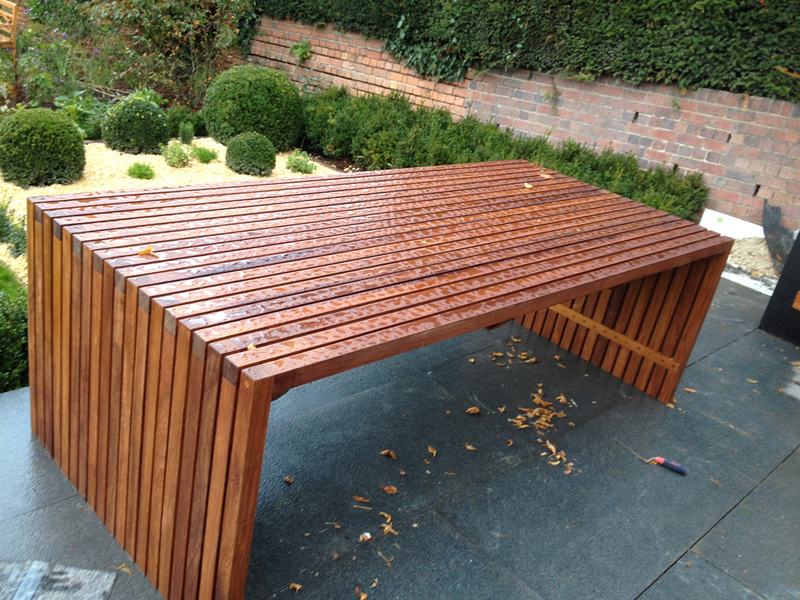 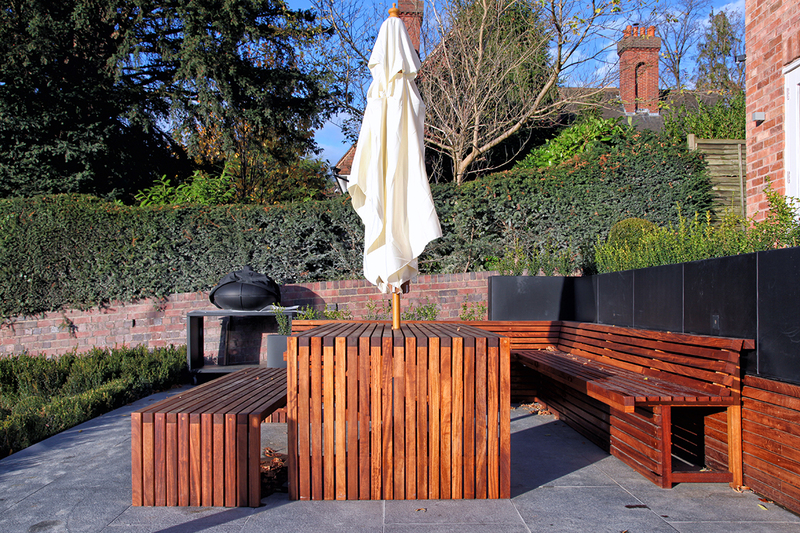 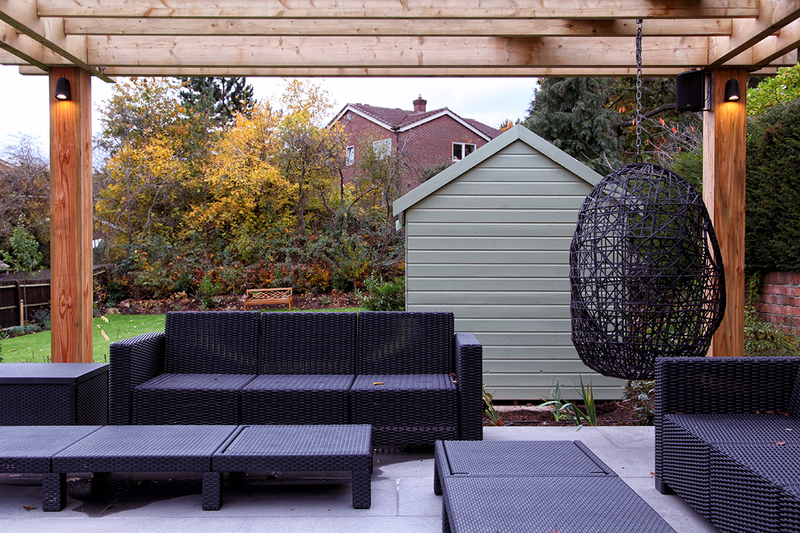 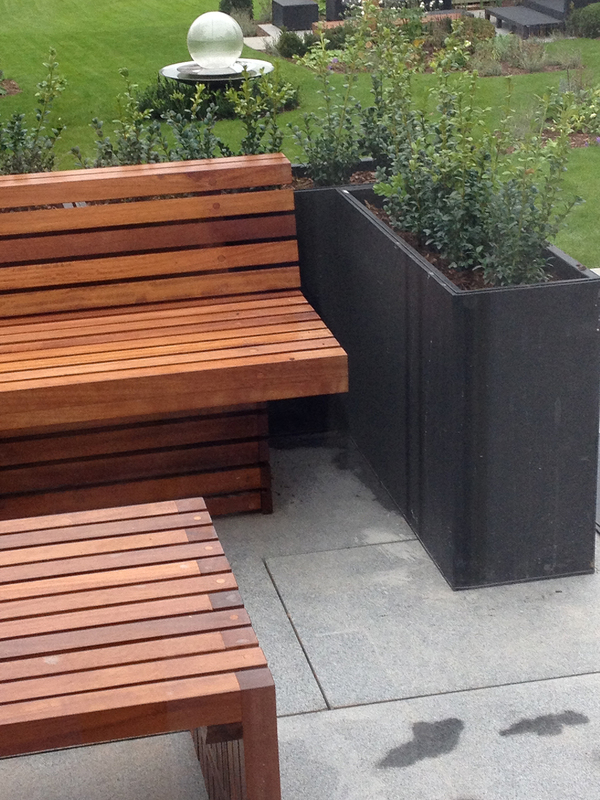 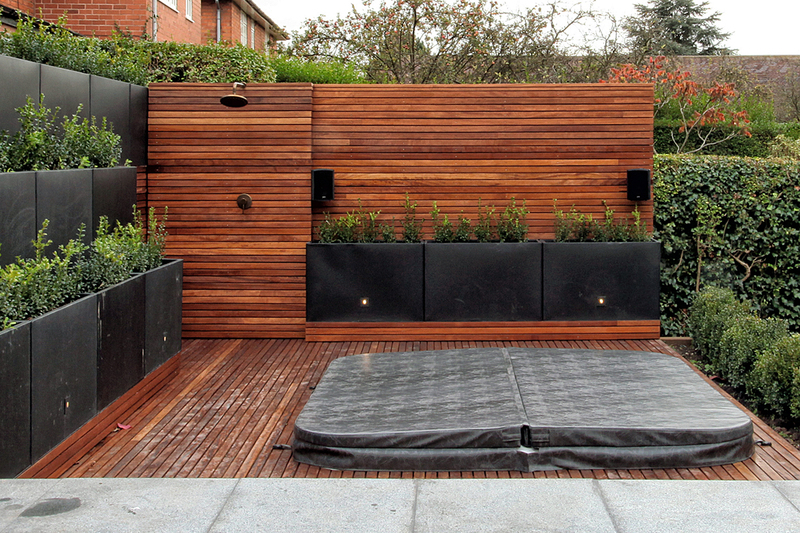 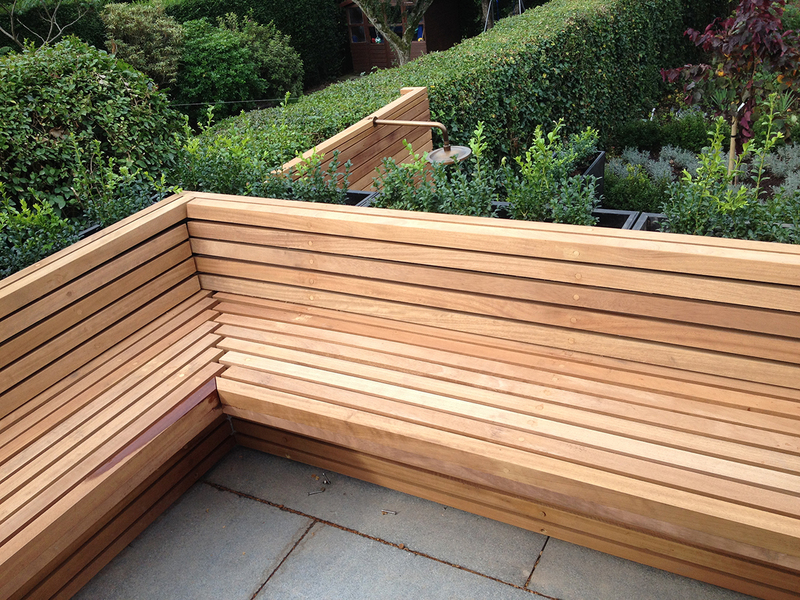 We also designed the bespoke oiled iroko furniture for the outside.